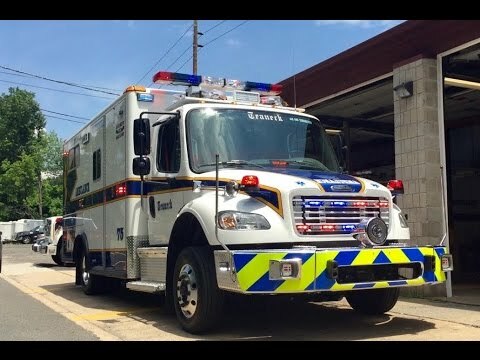 TEANECK, N.J. — The Teaneck Volunteer Ambulance Corps has a new rig on duty. Horton VCI's day-old ambulance is equipped with all of the newest lighting — some of which isn't even on the market yet, Nestor Lewis reports. The whole truck has a Federal Signal Package and the newest technology including an Intelleplex i4G.